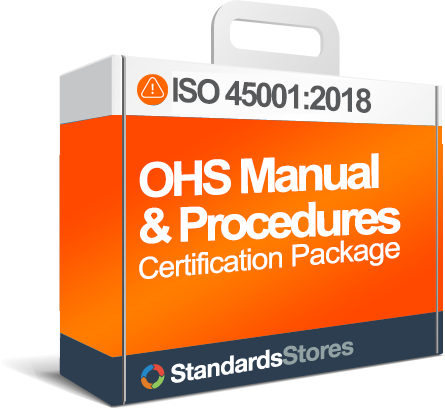 ISO 45001:2018 requires the organization to “ensure that its personnel are aware of the relevance and importance of their activities and how they contribute to the achievement of the quality objectives”. 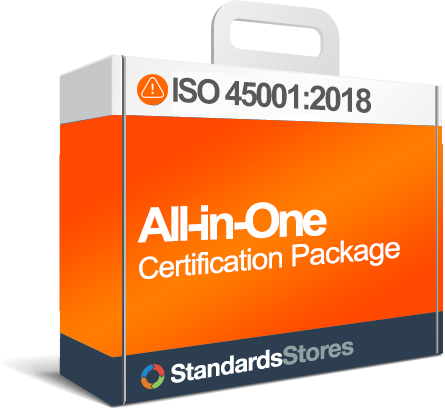 Terms and Options of QHSE Online Training The course is intended for ALL of the employees in an organization so they understand the importance of ISO 45001:2018 and their role in meeting the requirements. The participants will be able to work at their own pace and will be required to pass quizzes throughout the training. Upon successful completion of the quizzes, they can print a Training Certificate. Employee training can be customized with your organization’s logo & more! The online Administrator Package is available when you order more than one online training. Assign training to employees and track their progress online! 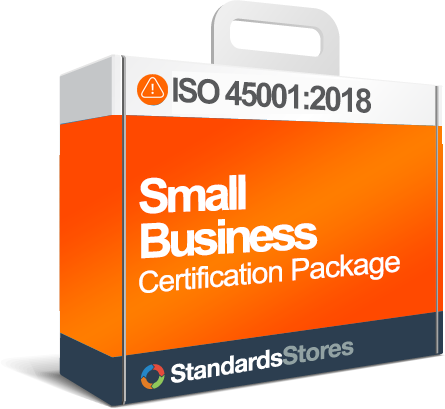 Use 45001Store.com to manage your employee training program. Employee Awareness – explains the Safety Management System. Record of Training – The student will receive a certificate upon completion. Consultation and participation of workers. Operational planning and control covering the elimination and reduction of OH&S risks, and the management of change. Control of external providers covering procurement, contractors and outsourcing of processes, products and services. Monitoring, measurement, analysis and performance evaluation, including evaluation of compliance to legal requirements.